There are so many things to do in Noosa – whether you prefer lounging by the pool, surfing the waves, discovering the Everglades, drinking cocktails overlooking the ocean, or perhaps enjoying fish and chips beside the river at sunset. Our little piece of paradise has so much to offer. Visit visitnoosa.com.au for all the info on playing, tasting, relaxing, exploring and events. 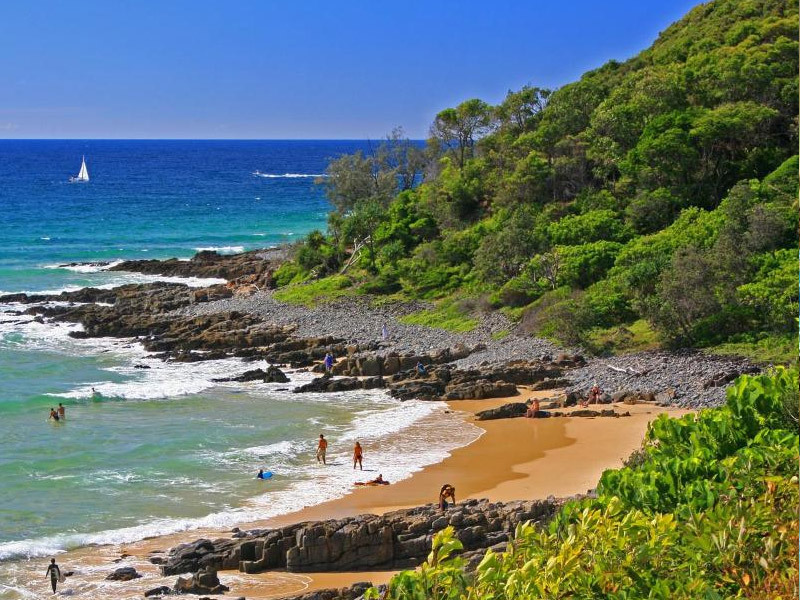 And don’t forget to include a trip to Noosa National Park on your itinerary – with spectacular coastal scenery and native wildlife including koalas it is a must do!